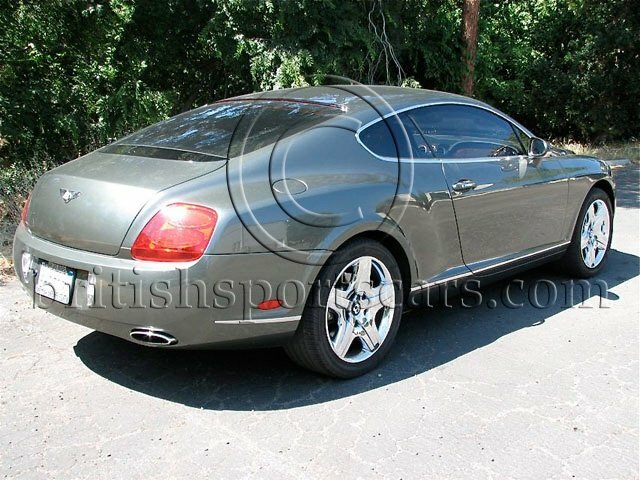 You are looking at a very clean example of a 2005 Bentley Continental GT. These are awesome cars that are smooth, fast and a joy to drive. 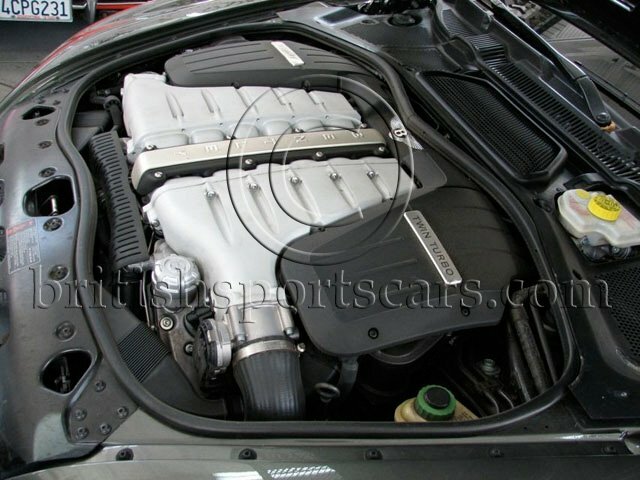 This particular car is in excellent condition. 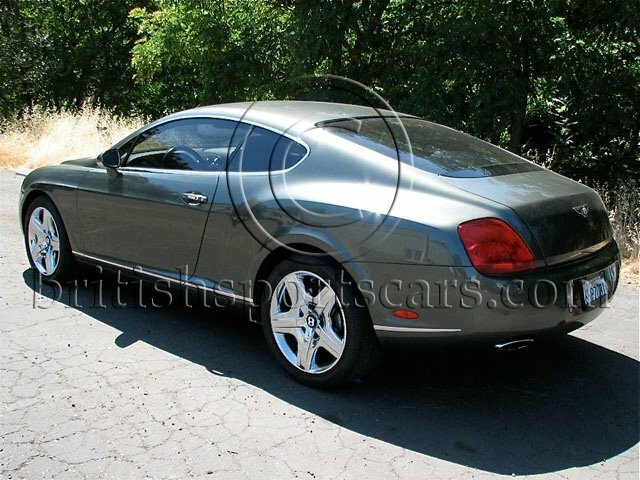 The paint is very nice and in just a bout perfect condition. There are a few small chips in the front like you would expect for a used car. The interior is also in excellent and shows very little wear. The leather is soft and shows no sun damage. This is a very clean no story vehicle. The car has been updated with a dvd system that plays on the front monitor as well as a reverse camera. Please feel free to ask any questions you may have.